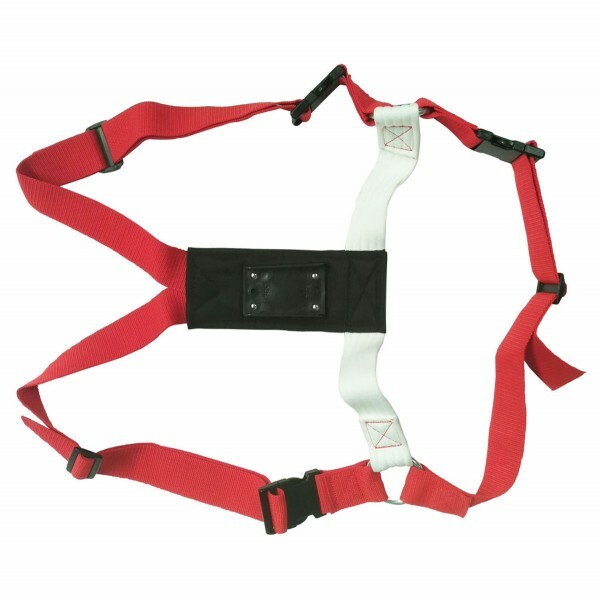 This standard nylon ram harness is made from strong yet soft nylon and is adjustable . 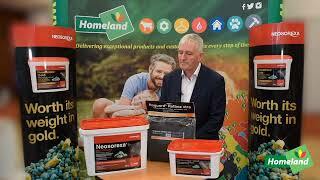 For mating identification of ewes. Crayon not supplied with harness. Crayon in sheet metal container.